U.S. airlines pulled in a record $1.2 billion in checked bag fees and $737.5 million in reservation change fees during the second quarter of 2017, according to data from the U.S. Department of Transportation (DOT). According to The Associated Press, this marks the fifth straight quarter that bag fee revenues have exceeded $1 billion. The DOT figures come on the heels of a report from the Government Accountability Office (GAO) that found unbundling airfares and charging separately for bags, priority boarding and other services have reduced fares. However, the new fees typically exceed the difference. "As a result, customers who paid for checked bags paid more on average for the combined airfare and bag fee than when the airfare and bag fee were bundled together," the report states via the AP. 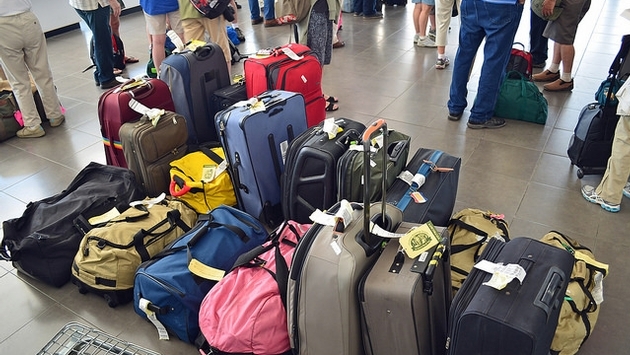 "Conversely, passengers who did not check bags paid less overall." The GAO also revealed that airlines made a whopping $7.1 billion from checked bag and change fees in the federal budget year ending on September 30, 2016. Florida Senator Bill Nelson, who requested the GAO report, called the fees "outrageous." 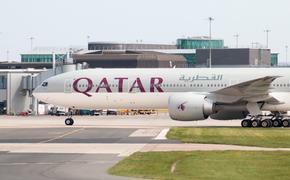 "At this rate, passengers are going to have to start showing up with a suitcase full of clothes and a suitcase full of money just to get on the plane," Nelson told the AP. "It's high time the airlines rein in these outrageous fees." It's worth noting that baggage fees and reservation change fees are the only ancillary fees reported separately to the Bureau of Transportation Statistics (BTS). Fees for assigned seats and onboard amenities are combined in different categories. While passengers unable to avoid the aforementioned fees would likely be better off with a bundled airfare option, travelers seeking the bare minimum who don't need to check bags appear to be capitalizing on historically-low flight prices. Earlier this year, the BTS reported that the average cost of a domestic airline ticket in the first quarter of 2017 was $352, which is the lowest average price during the first three months of the year since data collection began in 1995.